Gambrinus is the favorite beer in the Czech market. It has its own football league. It has its own team. 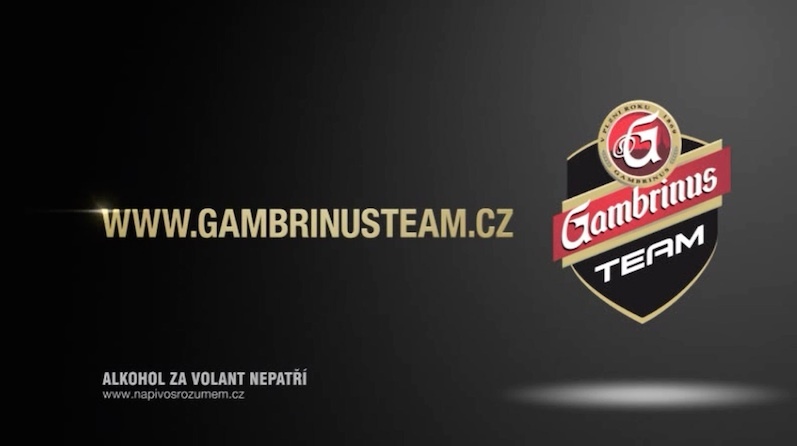 And that was the reason why we have prepared a unique loyalty scheme for the Gambrinus fans. When recruiting new members, Gambrinus was attracting them with gifts for their friends, such as mobile phones or an Xbox console. The spot which was a part of a broad print and online campaign spread this very message of Gambrinus: make your friends happy.